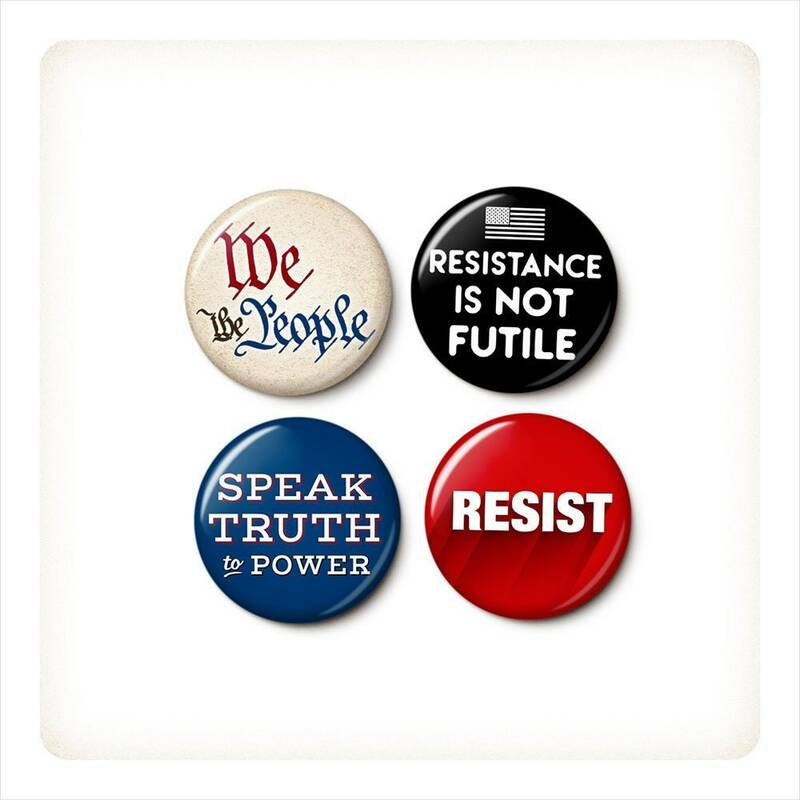 The We The Resistance Button/Magnet Set includes: We The People, Resistance Is Not Futile, Speak Truth To Power, and Resist. 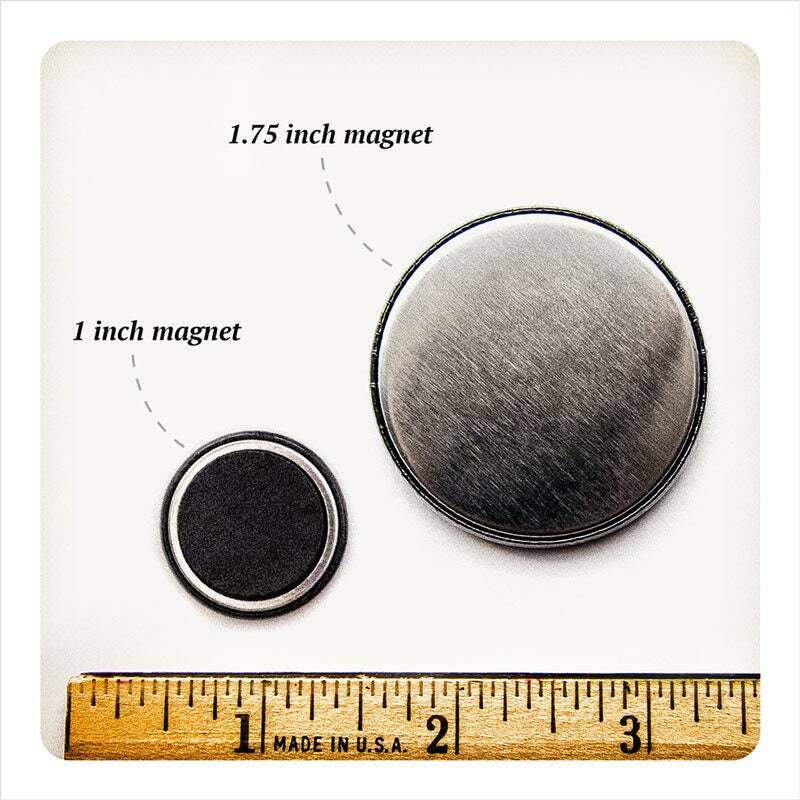 Set of 4 pinback buttons or 4 magnets, your choice. I quite like this set. 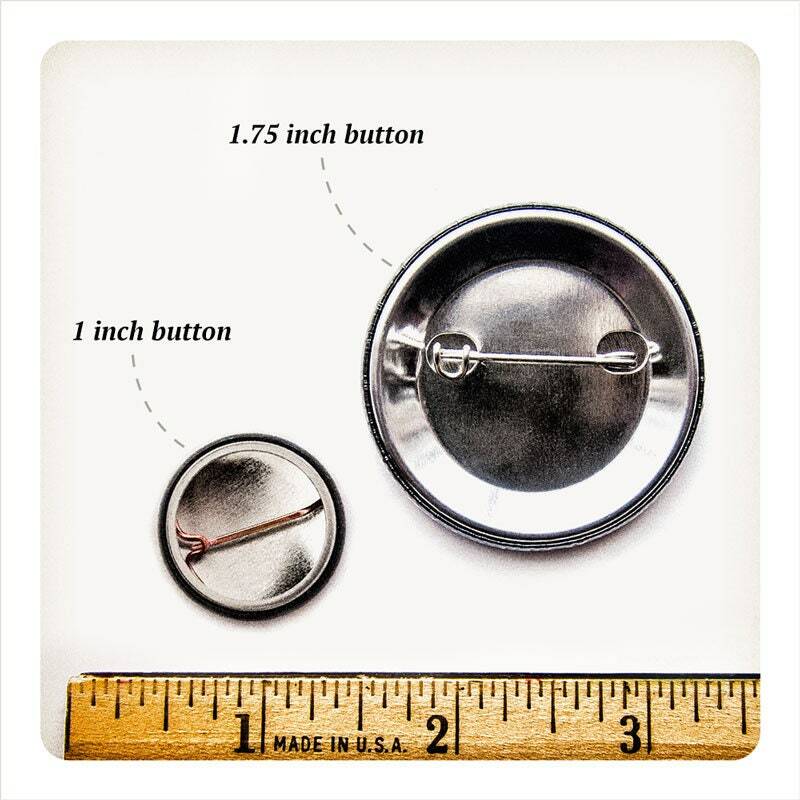 Well-made, sharp-looking designs, and good ordering and shipping experience. 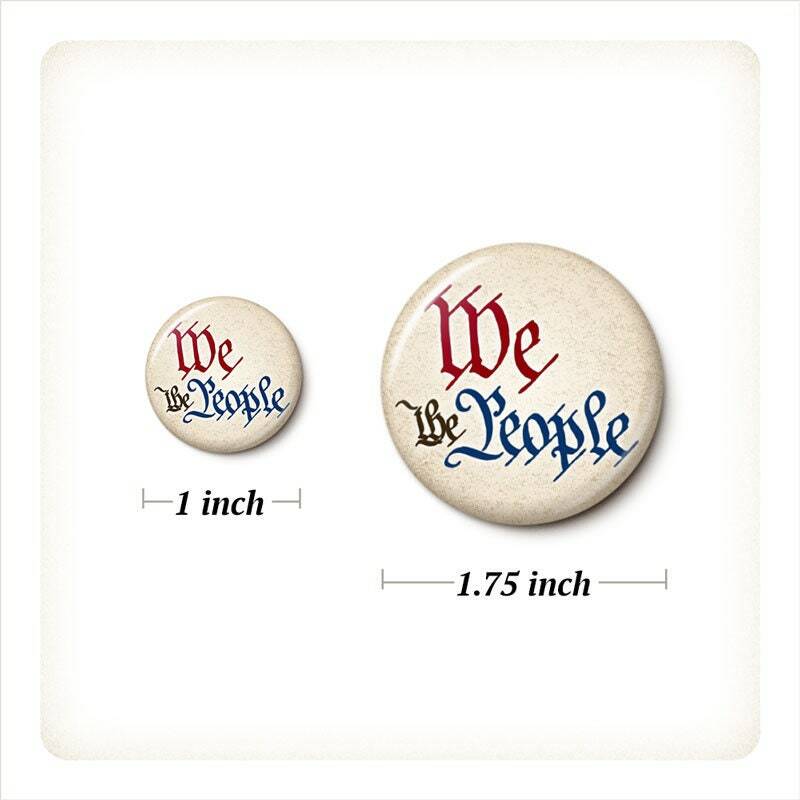 Quality buttons. Highly recommend them.